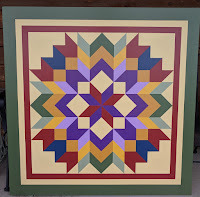 Saturday, September 22, 2:00 - 3:30 p.m.
You are welcome to come and participate while learning the art of barn quilting. And . 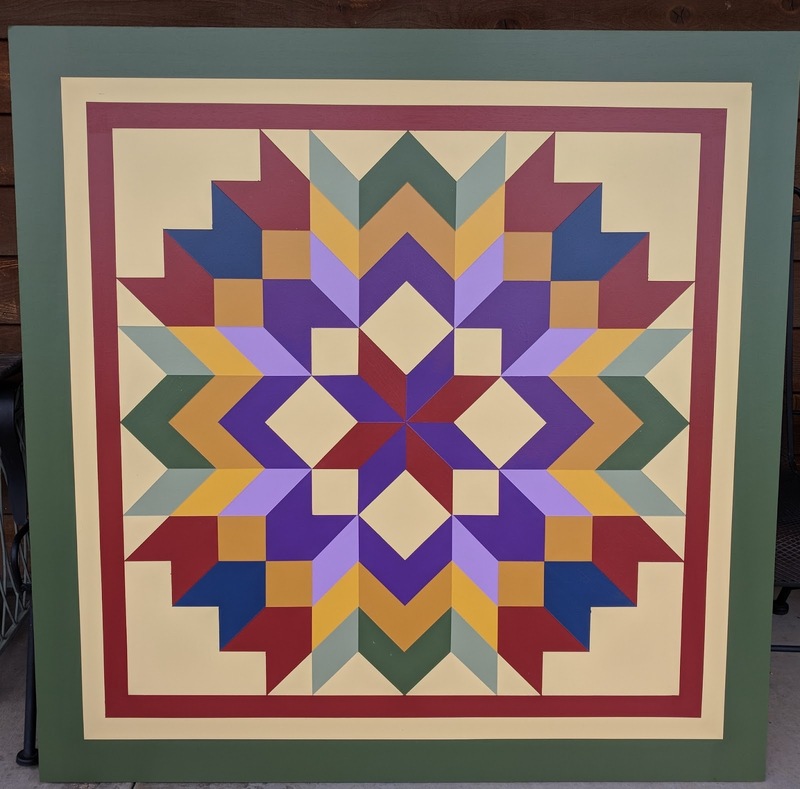 . . you may take the barn quilt home with a donation to Ag Heritage Park. Cindy Zimmerman and Jessica Wyrill. Be sure to send your guys out to the field for corn picking at 1:30 p.m.! !